As part of the body of Christ in the world and community, we welcome all of God’s children, knowing that each is created in the image of God. We welcome people of all ages, races, sexual orientations, ethnicities, family configurations, economic and immigration status, and physical and mental capabilities to join us in full participation as we come together to worship and serve God. We truly love to share God’s love and good news in our community and the world. Our church has a convenient parking lot at the corner of Lake and Thatcher. The building is handicapped accessible, air-conditioned, and includes a fully staffed nursery. We are open and welcoming to one and all. 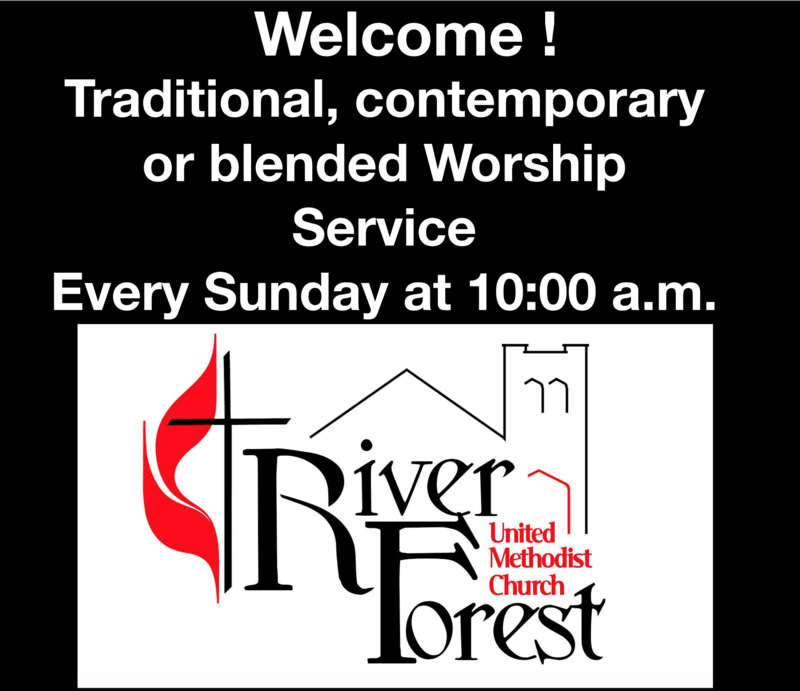 For service to others, Christian fellowship, and family fun, RFUMC is the place to be! We are also home to the Mosaic Montessori Academy.